WHY IS THE LOAD ORDER IMPORTANT? Important! Defer and Async tags are available only for external scripts (with src=”” tag). If you will try to use them for internal scripts like tags, defer and async will be ignored. EXCLUDE UNUSED COMPONENTS OF .JS LIBRARIES. Most developers use libraries like jQuery UI or jQuery Mobile as is. This means that the code includes all possible components of each library, when you may only need two or three. Google does not discourage publishing articles in the cases when they inform users, educate another site’s audience or bring awareness to your cause or company. However, what does violate Google’s guidelines on link schemes is when the main intent is to build links in a large-scale way back to the author’s site. When Google detects that a website is publishing articles that contain spammy links, this may change Google’s perception of the quality of the site and could affect its ranking. Does this person’s message fit with my site’s audience? Does the article contain useful content? If there are links of questionable intent in the article, has the author used rel=”nofollow” on them? For websites creating articles made for links, Google takes action on this behavior because it’s bad for the Web as a whole. When link building comes first, the quality of the articles can suffer and create a bad experience for users. And lastly, if a link is a form of endorsement, and you’re the one creating most of the endorsements for your own site, is this putting forth the best impression of your site? My advice in relation to link building is to focus on improving your site’s content. How can URL parameters, like session IDs or tracking IDs, cause duplicate content? When user and/or tracking information is stored through URL parameters, duplicate content can arise because the same page is accessible through numerous URLs. In the example below, URL parameters create three URLs which access the same product page. Having multiple URLs can dilute link popularity. For example, in the diagram above, rather than 50 links to your intended display URL, the 50 links may be divided three ways among the three distinct URLs. If you find you have duplicate content as mentioned above, can you help search engines understand your site? 1. Removing unnecessary URL parameters — keep the URL as clean as possible. 2. Submitting a Sitemap with the canonical (i.e. representative) version of each URL. How can you design your site to reduce duplicate content? When tracking visitor information, use 301 redirects to redirect URLs with parameters such as affiliateID, trackingID, etc. to the canonical version. Use a cookie to set the affiliateID and trackingID values. 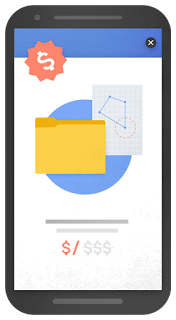 Accelerated Mobile Pages (AMP) is a great way to make content on your website accessible in an extremely fast way. 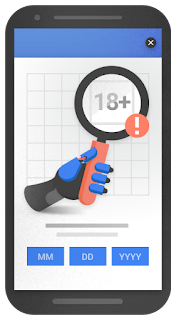 To help ensure that your AMP implementation is working as expected , Search Console now has an enhanced AMP testing tool. 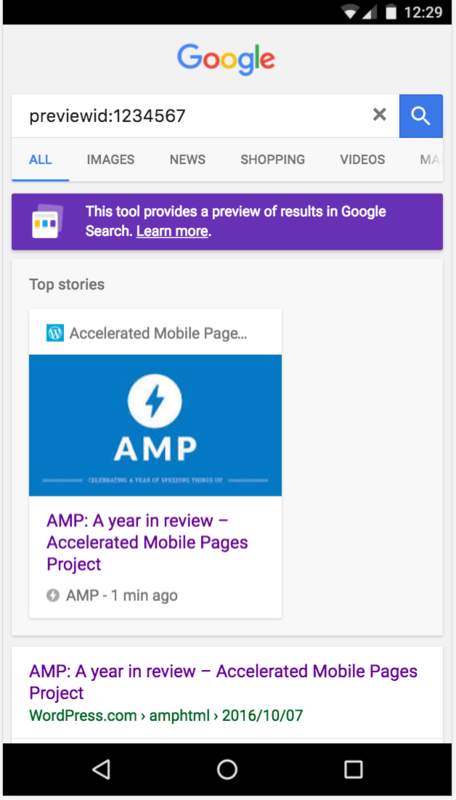 This testing tool is mobile-friendly and uses Google’s live web-search infrastructure to analyze the AMP page with the real Googlebot. 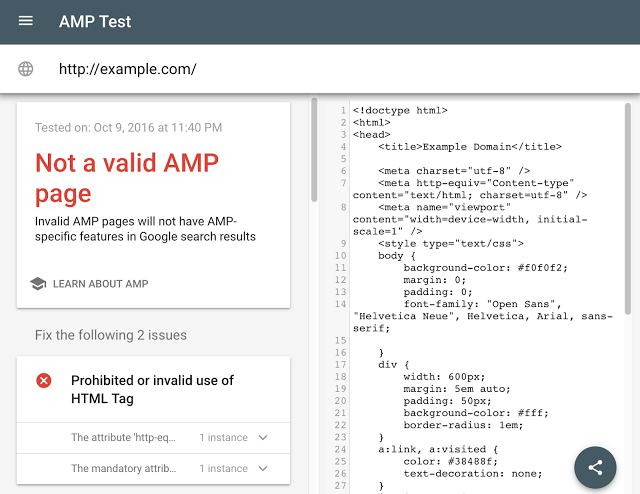 The tool tests the validity of the AMP markup as well as any structured data on the page. If issues are found, click on them to see details, and to have the line in the source-code highlighted. For valid AMP pages, we may also provide a link to a live preview of how this page may appear in Google’s search results. With the share button on the bottom right, you can now share a snapshot of the results that you’re currently seeing with others. This makes it easier to discuss issues with your team, whether they’re regular occurrences or one-time quirks that you need to iron out. 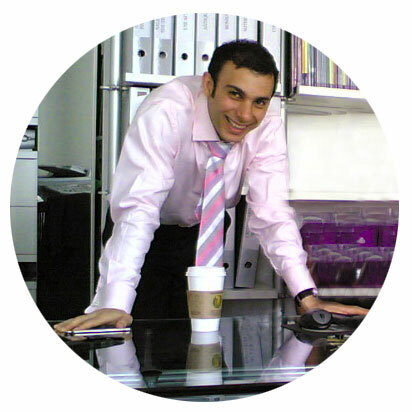 Just click the share button and pass on the URL for this test snapshot. This share feature is now also available in the mobile-friendly testing tool. 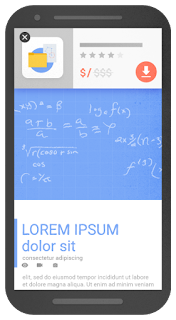 Two years ago, Google added a mobile-friendly label to help users find pages where the text and content was readable without zooming and the tap targets were appropriately spaced. 85% of all pages in the mobile search results now meet this criteria and show the mobile-friendly label. 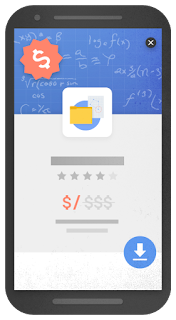 To keep search results uncluttered, Google will be removing the label, although the mobile-friendly criteria will continue to be a ranking signal. 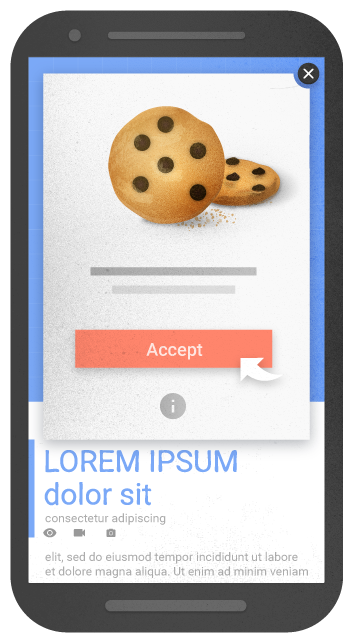 Although the majority of pages now have text and content on the page that is readable without zooming, There are many examples where these pages show intrusive interstitials to users. 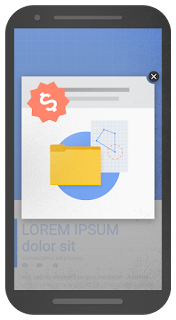 While the underlying content is present on the page and available to be indexed by Google, content may be visually obscured by an interstitial. This can frustrate users because they are unable to easily access the content that they were expecting when they tapped on the search result. Pages that show intrusive interstitials provide a poorer experience to users than other pages where content is immediately accessible. This can be problematic on mobile devices where screens are often smaller. This new signal is just one of hundreds of signals that are used in ranking. The intent of the search query is still a very strong signal, so a page may still rank highly if it has great, relevant content. 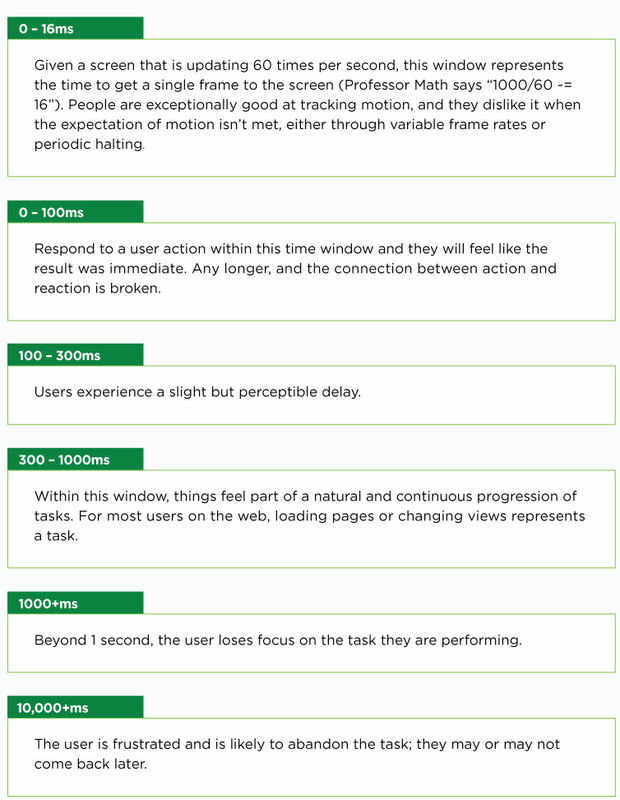 It’s 2016 and it’s hard to believe that browsing the web on a mobile phone can still feel so slow with users abandoning sites that just don’t load quickly. The new Accelerated Mobile Pages Project (AMPP), is open source initiative to improve the mobile web experience for everyone. 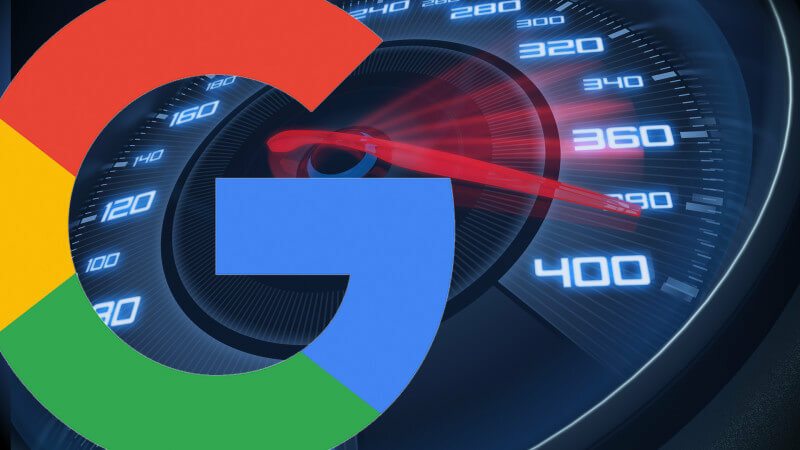 There are now more than 150 million AMP docs in Google index, with over 4 million new ones being added every week. To know find out how can you benefit from AMPP technology for your website, please contact me. Not sending email when order is shipped!